Remember last Winter? We sure do! Last winter was MISERABLE in Metro Detroit. The cold, the snow, the wind, the moisture were enough to make anyone want to move to Florida. But, if you’re still around here are a few things to keep in mind if you’d like to keep away those HUGE heating bills that came along with last years’ brutal winter. 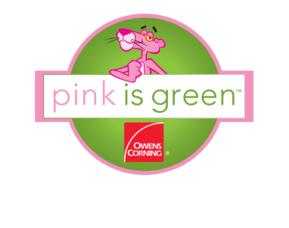 Pink is the new green! Save Energy. Save Money. 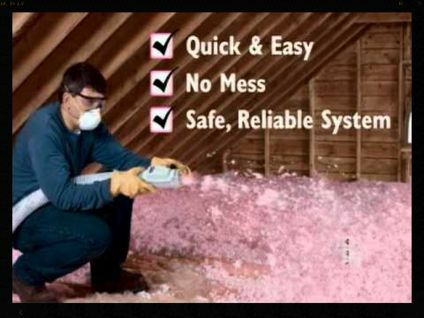 Save Money, Save Energy, and Help Save the Environment by Adding Insulation to your Attic with Expanding Blown-In PINK Fiberglas™ Breaking your attic insulation it up and fluffing it, adds millions of tiny air pockets, and it is these air pockets that give the material its insulating power. 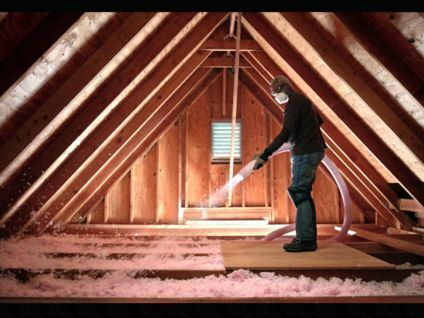 Adding Insulation to your Attic is Quick and Easy. Blowing it in allows us to put insulation exactly where we want it, and in hard to reach areas. Northwest Construction we cut-in through your roof so there is absolutely No Mess. 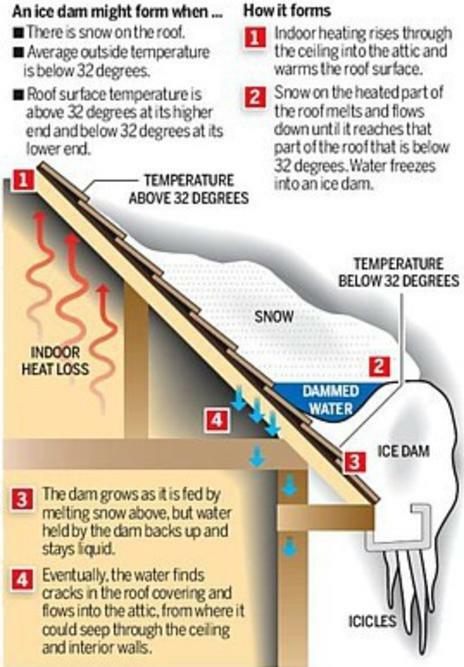 To schedule a free evaluation of your attic insulation please call us 313-277-7676 or fill out the contact form below and we will contact you and schedule and appointment.